Chloe Henson is in love with her boss. Completely, totally, head over heels in love. She knows he doesn't feel the same way - she doesn't expect him to. 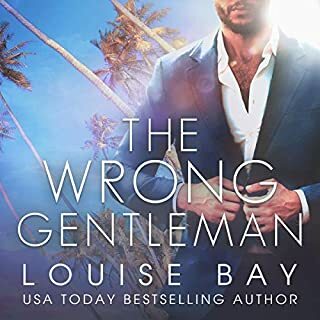 Sam Logan is successful and wealthy, and he only dates supermodels. When he could have any woman in Las Vegas, why would he want his shy, abundantly curvy assistant? Determined to ignore her heart, Chloe puts her feelings on hold. But when her brother disappears, and she ends up in the crosshairs of the Russian mob, she has nowhere to turn. Except to Sam. The story was great! The female character was extremely annoying! I had to make myself finish the book...not because of the story...because the female in the story was over the top ignorant! Would you ever listen to anything by Alexa Wilder again? i have ,, yet i hated this book. unbelievable,,,, the heroine was so stupid and weak minded dang. The hero and heroine did not seem that bright. The storyline was just bleh. I Did not finish. I couldn't finish. Narrator was awful. Got the book instead. I really enjoy the series, just lose this narrator! Female lead is an idiot!!! The story is just ok but I do think that it's the worst of the three stories in the series. There are times when I really don't like the female lead. 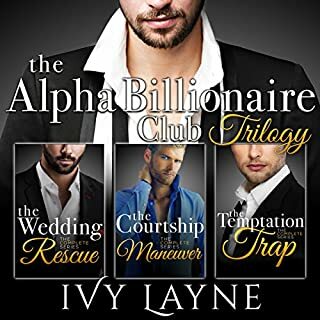 First I'd like to say that every Ivy Layne book that I've read prior to this one, I loved. 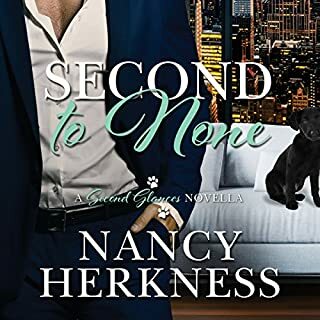 She has a way with creating characters and scenarios that makes it hard to put her stories down without finishing them. This story however fell flat for me. I had a hard time finishing it. The voice for the audible narration drove me nuts. The accent, tone, emotion etc. were all off. It distracted from the story. The characters and their back story was another issue. The female was so needy, clueless and self destructive that it was hard to imagine that she watched over her brother and not the other way around. Plus can we say low self-esteem. I know plenty of curvy women and they do not walk around feeling like they somehow deserve less because of their curves. It was hard to believe that a strong alpha male would find interest in someone like her. Being meek or even naive is one thing, but she was straight up clueless. She fought against his help, then cried that she didn't know what to do on her own. Uh hello, except the damn help of the man you supposedly trust because you have developed a friendship over the course of 3 years. This situation was to unrealistic and the female was hella annoying. 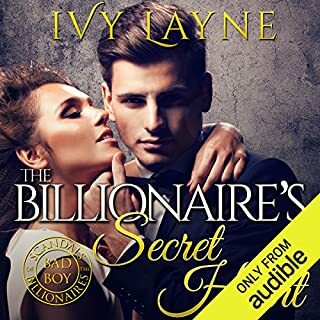 I will continue to read Ivy's stories, because as I said before, I usually love them, but this one is a No! I really enjoyed the story. I am a big fan of this author. I wasn't as impressed with the narrator for this book. she has a nice voice but not the deep and intense inflection required for an alpha male. Male narrator was awful- was it a woman? The male narrator for this book sounded like a woman’s attempt to have a deeper, male voice. The male recording had a bit of an echo tone to it. 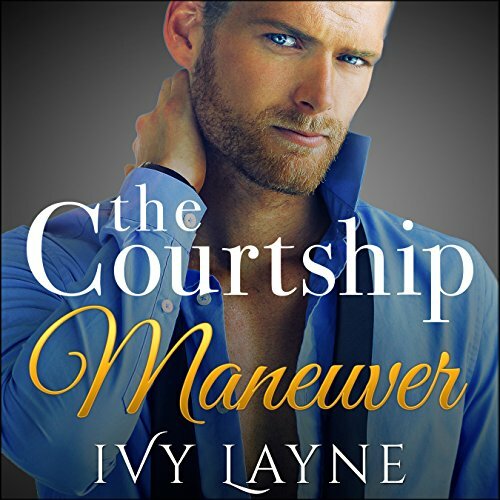 Hard to listen to the male narrator compared to other Ivy Layne books. Took away from the story. Not believable.